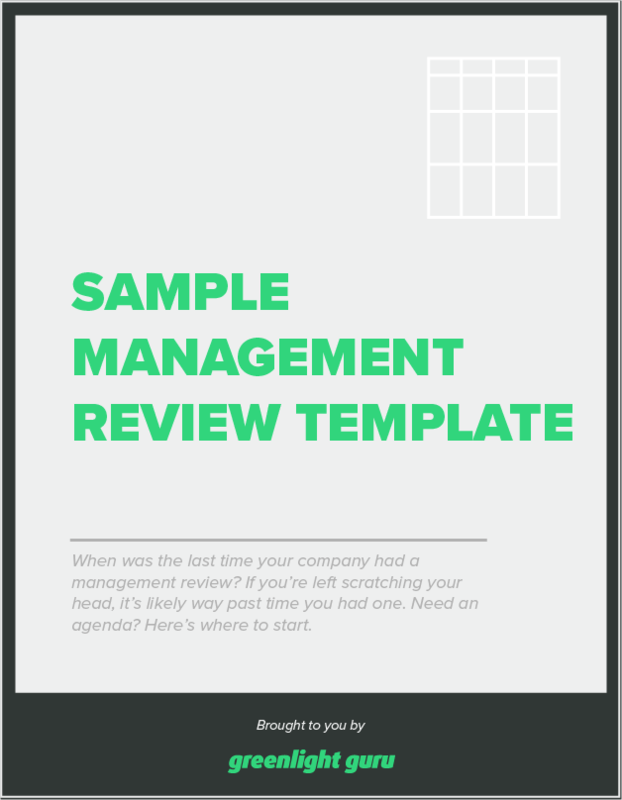 When was your last company management review? If you’re left scratching your head, it’s likely way past time you had one. need an agenda? Here's where to start.